Anyone who’s listened to Bound 2 knows Kanye West loves Kim Kardashian. 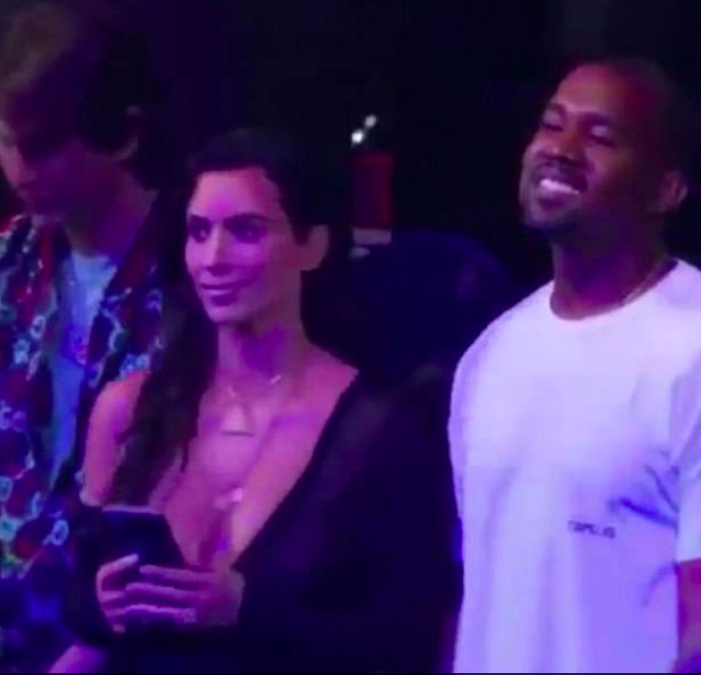 Images from the 2016 MTV Video Music Awards have, for some reason, only just emerged, showing West and wife Kim watching the Bajan singer’s performance. 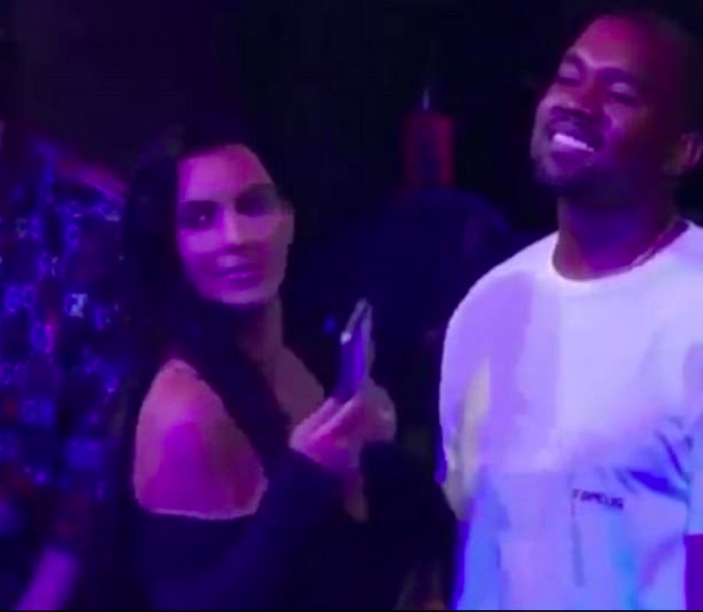 Kim abruptly stops recording a video to see what all the fuss is about. West continues to smile. Maybe he’s just enjoying the choreography? 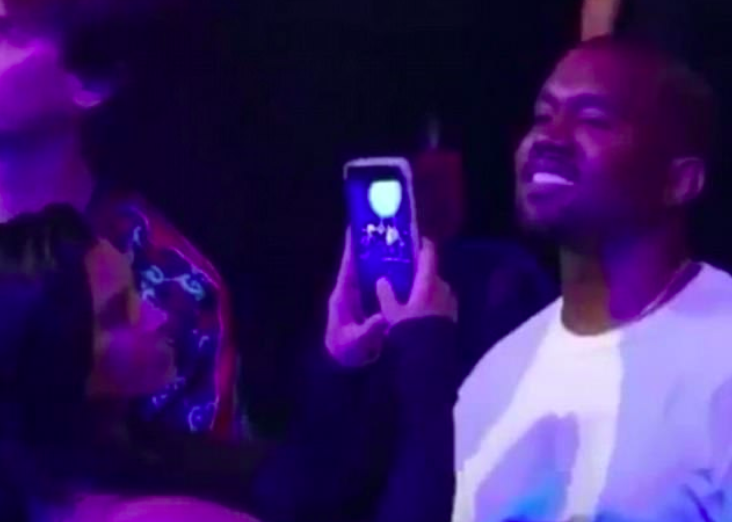 See how fast Kim stopped snapchatting when she caught Kanye eyeing up Rihanna. The event was also where Kanye announced he was running for president. Yeah… not much came of that but he did make friends with the current one, Donald Trump – much to the annoyance of members of the black community. West Coast rapper, Daz Dillinger, even put out a warning to Kayne West to stay out of LA and gave instructions to gangs in the area to ‘f*ck up’ the megastar. Some of you young whippersnappers reading this are probably scratching your head asking yourself, ‘Who the hell is Daz Dillinger?’.